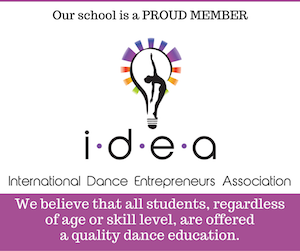 For almost four decades our school has been a leader in dance education throughout the region. 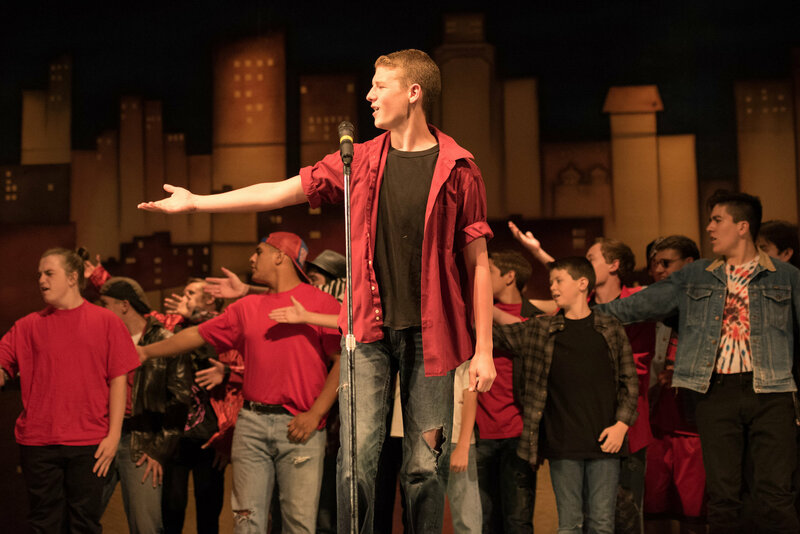 Our reputation for inspiring young people to be the best they can be is one of the primary reasons for our success. 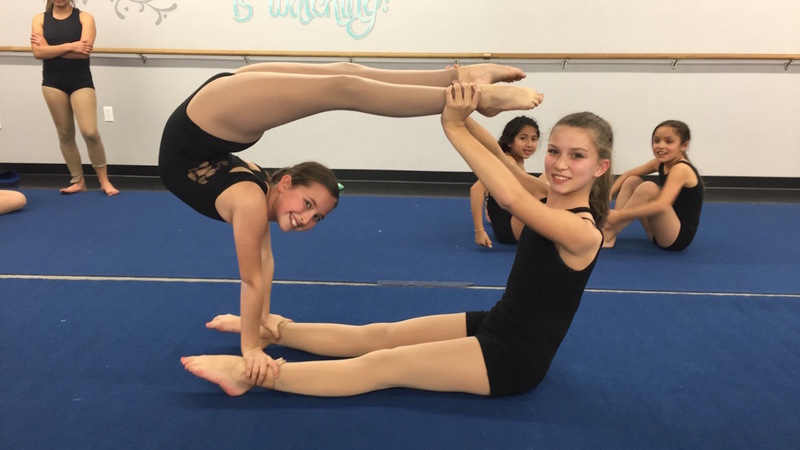 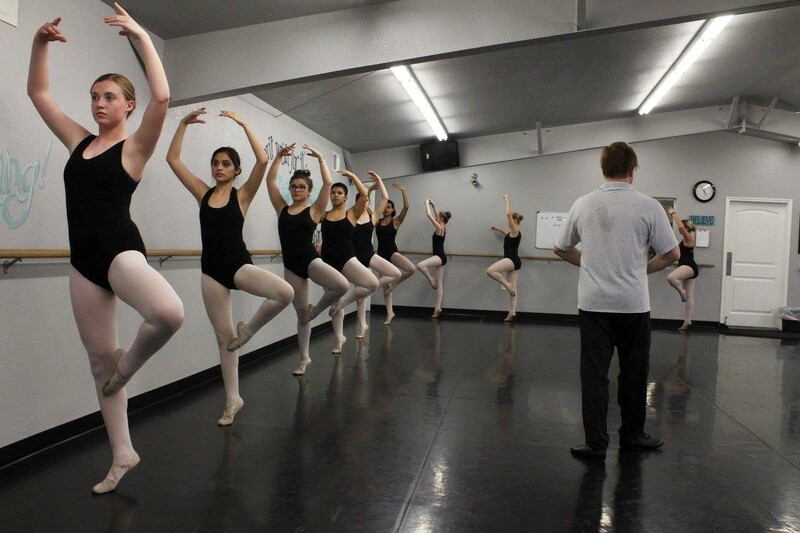 Our goal at CSD is to develop well-trained and well-educated dancers. 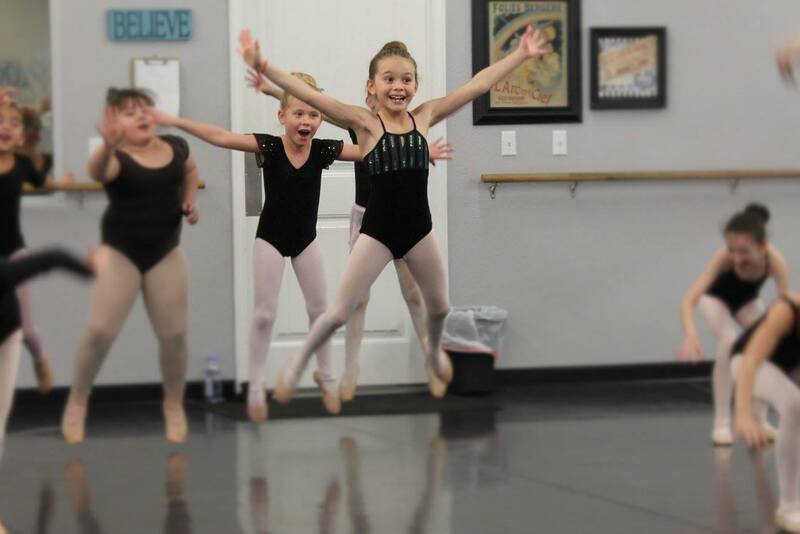 We believe in building self esteem through self discipline, to develop independent thinkers and feelers. 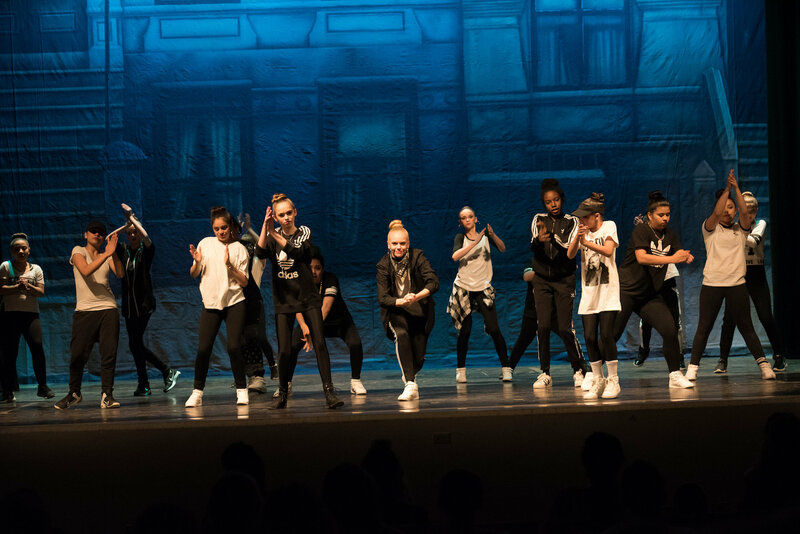 We believe that every student, whether recreational or competitive, deserves the best dance education possible. 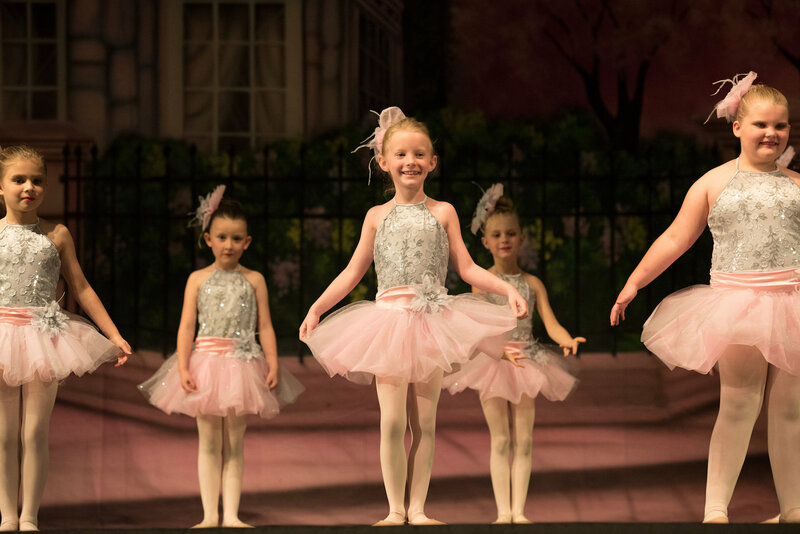 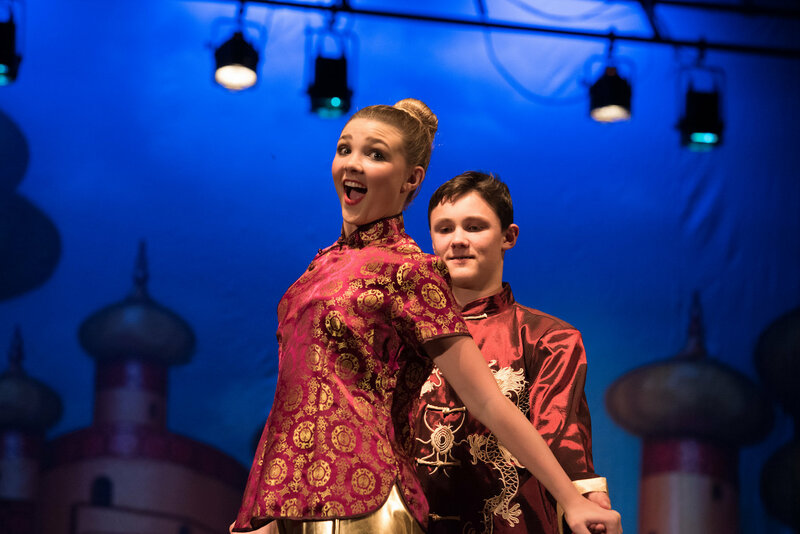 Our professional staff stays educated in their own genres in order to give our students the education they need to dance anywhere in the country with confidence.